First arriving in Miami Florida august of 1978, Mr. Shojaee had a group of friends that urged him to try The University of Miami rather than going to UCLA as he had originally planned. “Once I stayed here in Miami, it felt like home; now my kids have Master’s Degrees from UM as well” said Shojaee. 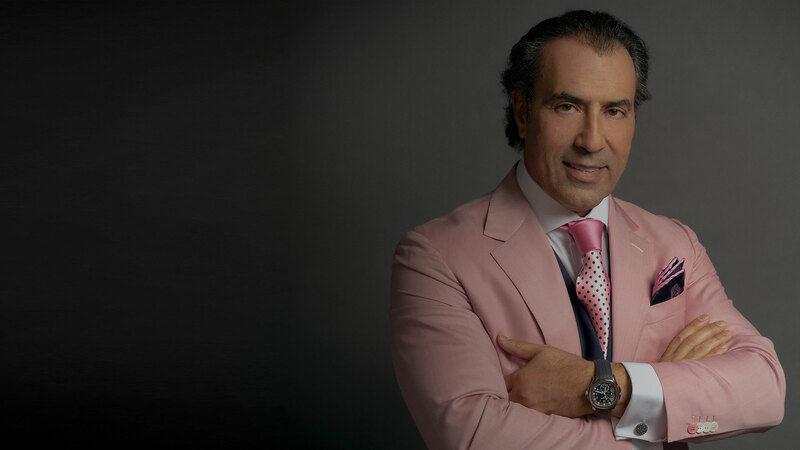 After finishing his degree and then receiving his M.S.E.E in Electrical Engineering in 1985, he decided to start a venture in real estate and the concept of Shoma was born. Building value into every development has been the goal from Masoud Shojaee’s first days in creating Shoma and his approach has paid off. 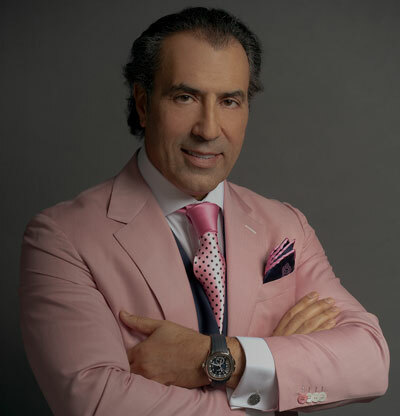 His reputation for building quality homes and environments has resulted in people asking to purchase Shoma developed projects whenever they become available. However, Mr. Shojaee doesn’t rest on past success, he continues to develop and refine his approach based on his depth of understanding of the markets and his desire to create projects that inspire excitement and new ways to improve the environments we live in.